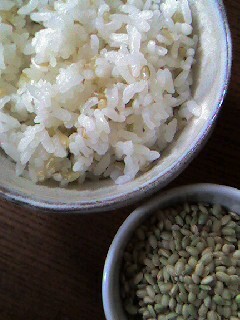 There are many kind of rice in Japan. I found the rare rice called green rice at the market near my house. 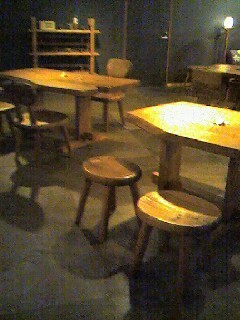 My friend MURAYAMA SHUSAKU " Work of wood "
At this time, my hay fever is awful. 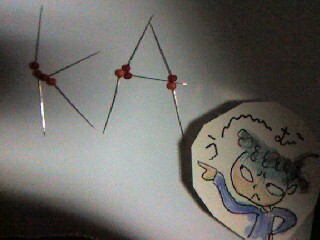 My eyes are sticky and become sleepy soon. 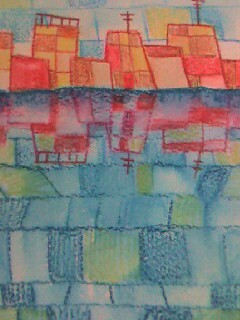 I have a very attractive bamboo flute. 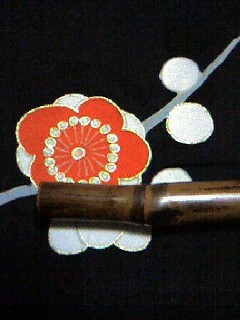 This photo is the bamboo flute that leaves the shape of nature and was made. 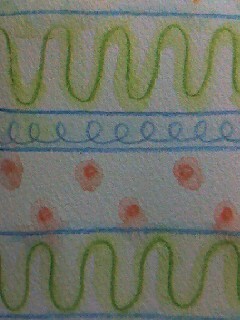 I am going to make the clothes of my concert. 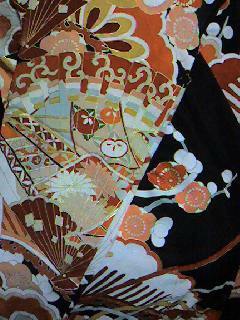 I use the cloth of the old kimono. Sometimes the song has big power to move people's mind. 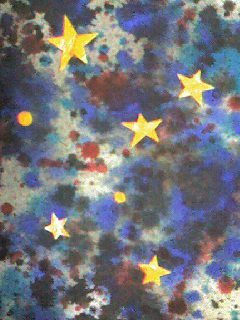 "Look up at the star of the night"is very famous song in Japan. 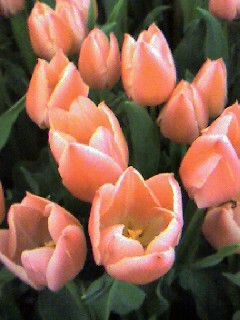 It's the very beautiful and life cheering song. 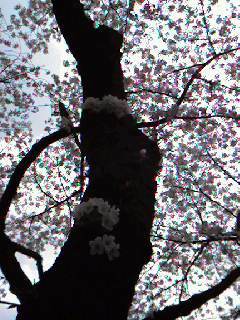 I was taking the photographs of cherry blossoms while jogging.